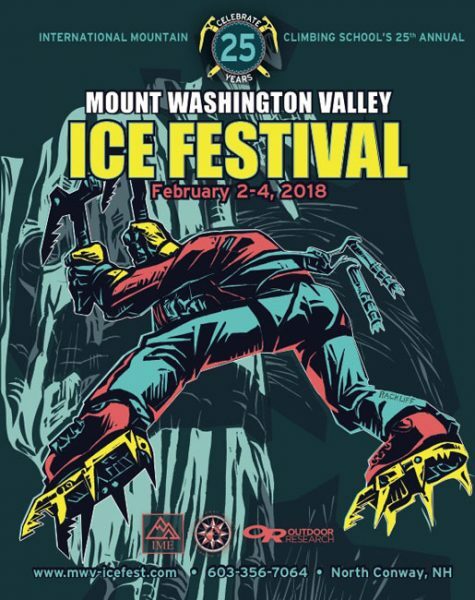 Liberty Mountain and Cilogear at Icefest! Psyched to have our friends at Liberty Mountain back this year! Liberty Mountain is bringing the goods. They are the exclusive distributor of go to brands such as Edelweiss and Beal and they are bringing stuff for YOU to try. 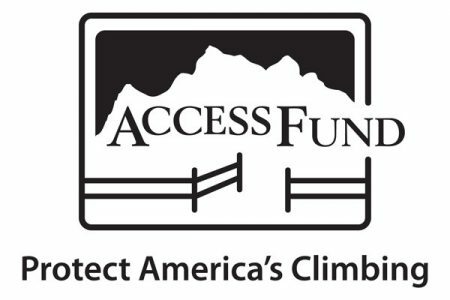 Look to them for tools, crampons, ropes and other awesome gear! 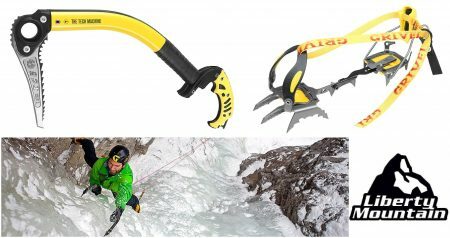 They’ll have Grivel Tech machine and Machine 3.0s and several Grivel crampon options, such as the G20, G22 and G14.